Bestow the title of "family journalist" on your child. She could be responsible for a weekly post of family news bites or for writing up special family events and excursions. Remember that posts don't have to be more than a few sentences for beginning bloggers. Children just learning their way around a keyboard can have a voice too. Rather than writing whole posts, they can contribute their own typed sentences. For example, a post written by a parent could include a prompt such as, "Carrie had this to say about her first ski trip:" This is an excellent opportunity to introduce kids to features like spell check when they must type longer words. Kids too young to type even a little can still dictate their own summaries of family events to be typed by an adult. Distant family members are bound to enjoy reading about the first day of kindergarten, as told by the kindergartner himself! 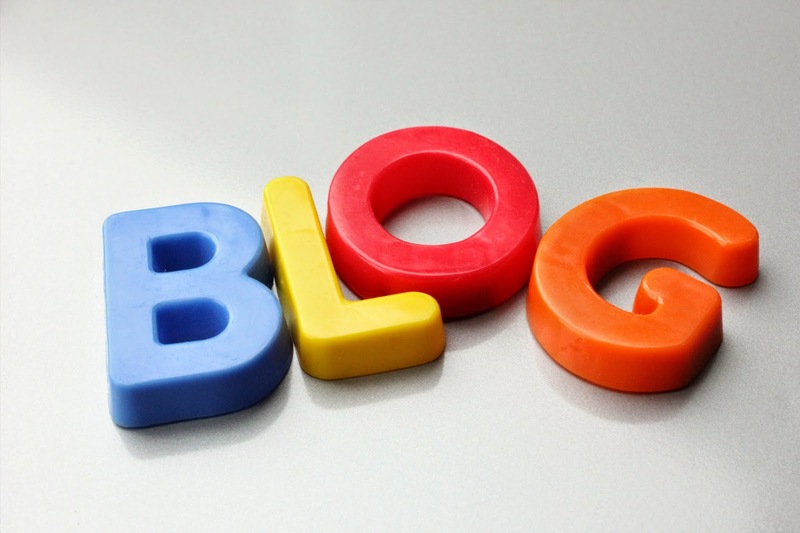 Blogs are about more than just words. Kids interested in digital art can upload photos and experiment with editing tools to be sure the shots are just right. Creative kids might doctor photos to show what they wish had happened; just be sure to show them how to add photo captions, or confused family members may think Taylor Swift really did show up at your daughter's birthday party! Got a budding Top Chef on your hands? Help your child document the making of a recipe through notes and photos during cooking. Then your child can create a post to tell the story of the dish and share the recipe. Hundreds of food blogs around the web can serve as inspiration. Finally, a note for well-meaning parents: While learning to edit is valuable, try not to be too heavy-handed with suggestions and corrections. Help your young writer to re-read what he has written and show him how to resolve the red squiggly lines that mean he's made a mistake of spelling or grammar, but otherwise let his words be his own. Blogs are wonderful records, and he will probably enjoy returning to old posts as he develops as a writer for concrete proof of how far he has come.